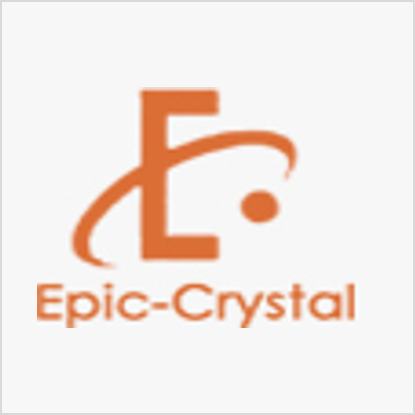 EPIC Crystal Co.,Ltd is the leading developer and manufacturer of scintillator crystals in China, mainly included the CsI(TI), NaI(TI), BGO, LYSO(Ce) and CdWO4. We provide scintillators in customized design, like the single crystals, linear and 2 dimensional array, the typical clients included the Kromek, Thermofisher Scientific, Rexon Components Inc etc, quality is stable. We, at EPIC Crystal, are dedicating to serving our clients with CARE and PRIDE.